Now 80 years old, André was once a tap dancer. He lives with his daughter, Anne, and her husband, Antoine. Or was André an engineer, whose daughter Anne lives in London with her new lover, Pierre? Then Anne, a scheming woman who worries too much, tries to take his flat away - the beautiful flat he's had for over thirty years, in which he is still quite capable of living, thank you very much! 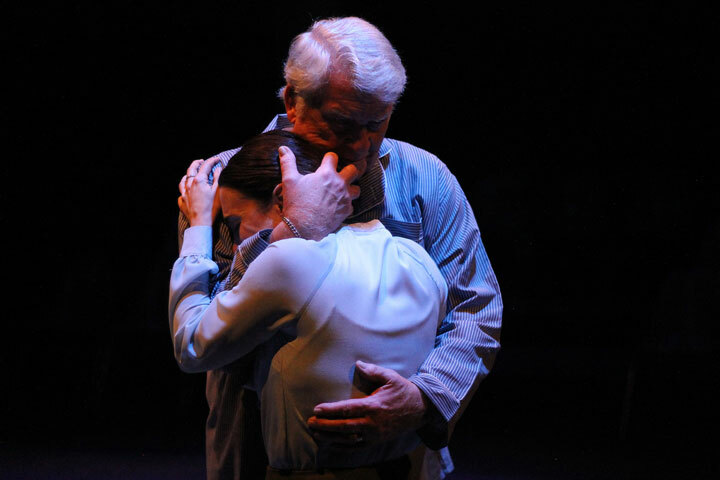 His daughter Elise, the one he actually loves... where is she? The thing is, he is still wearing his pajamas, and he can't find his watch. Is he losing control? But André knows that he is a powerful man, a man of authority, and he will find some way to affirm it. After all, he still has all his faculties.... Doesn't he? 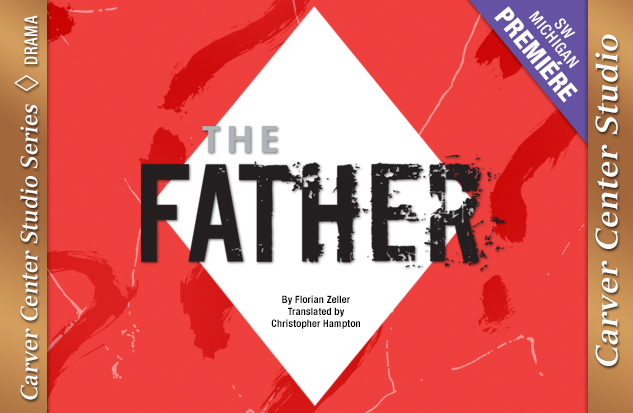 Darkly humorous and deeply poignant, The Father is a tragi-comic mystery, a sobering and realistic family story, and an unsentimental, emotionally intense look at the world through the eyes of a man experiencing dementia. All performances in the Carver Center Studio are general seating. We recommend arriving early. Doors open 30 minutes prior to each performance.